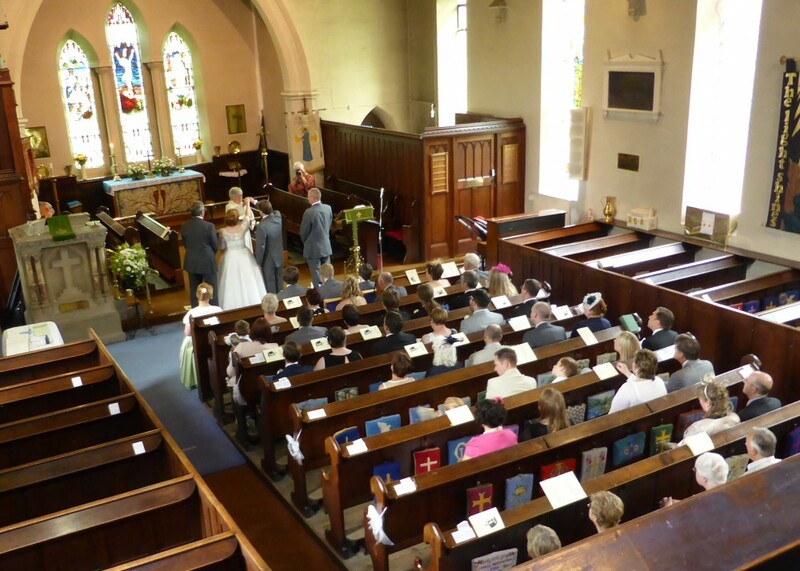 Did you know that today more than a quarter of all marriages in England between a man and a woman take place in the traditional setting of a Church of England church? You're welcome to marry in church whether or not you are baptized and whether or not you go to church. 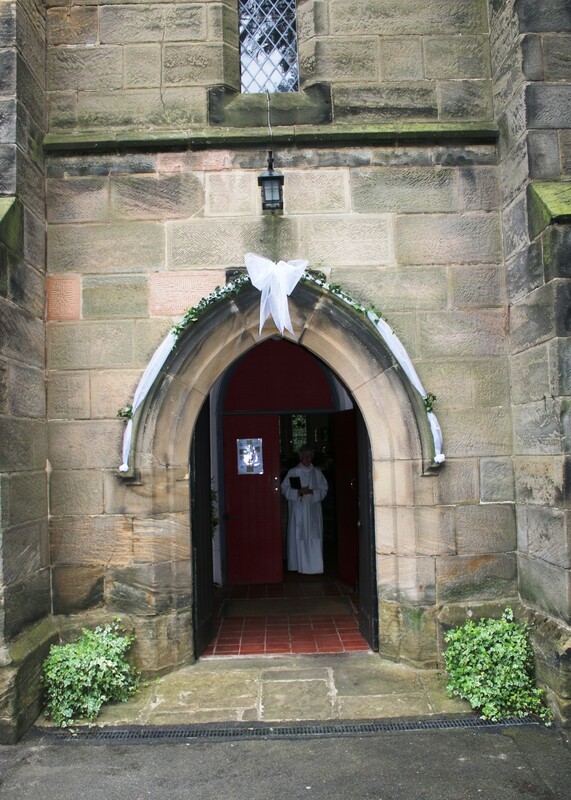 For such a special day, we offer a special place. 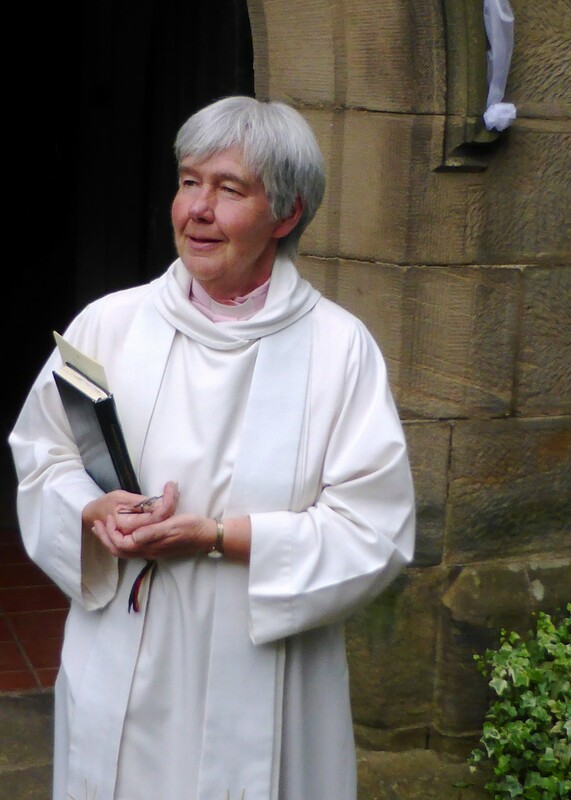 Call our Team Rector, Rev Vivien Elphick (01530 270354) and we will find a date where we can talk and plan. The first meeting is all about getting to know each other. 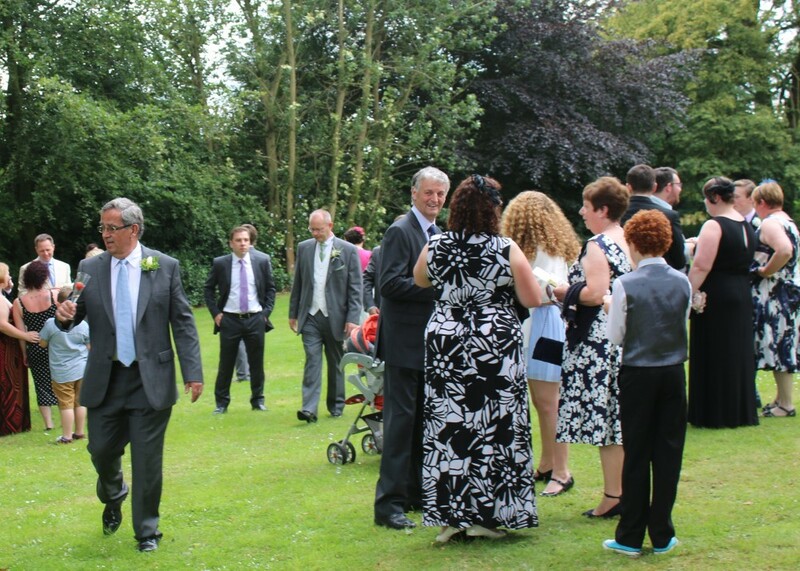 You will have all kinds of questions too regarding costs, flowers, procedures which we will also cover. It is all very informal and relaxed. 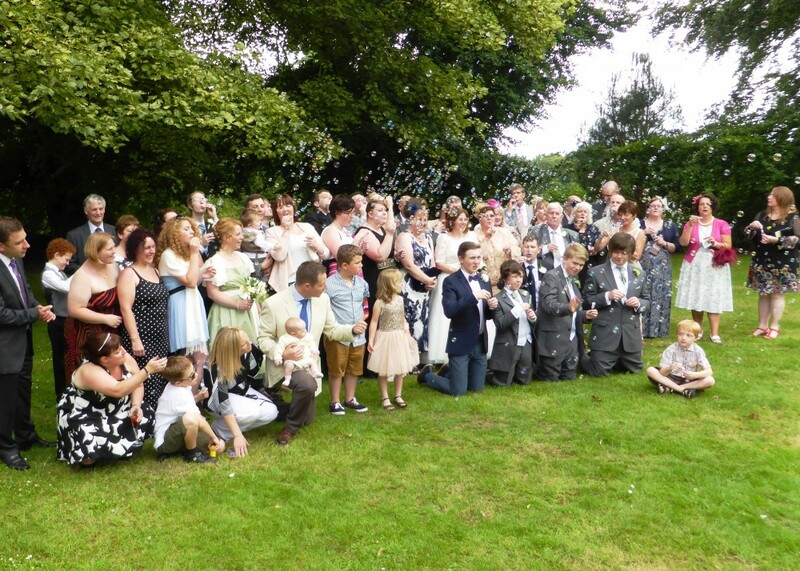 We will meet a number of times leading up to the wedding to make sure that everything is organized and special. 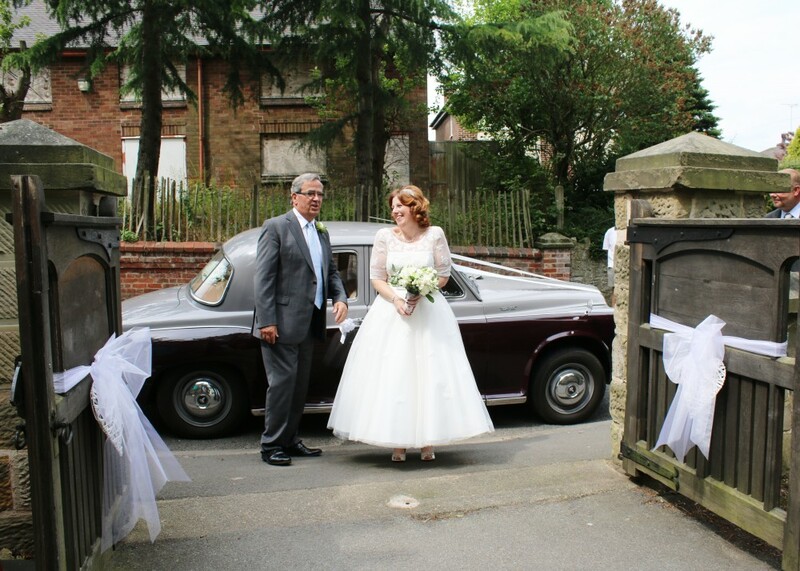 "Vivien was absolutely brilliant from start to finish. 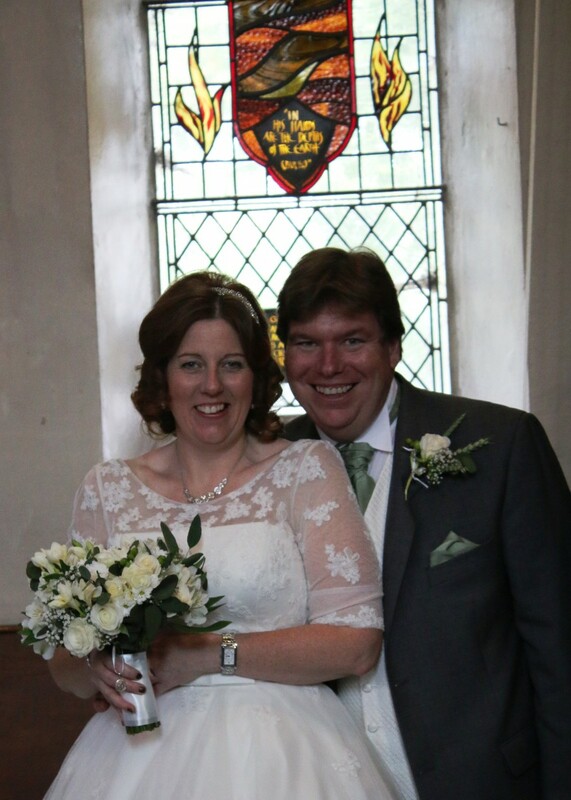 The service was lovely exactly what we wanted, the whole thing was beautiful." 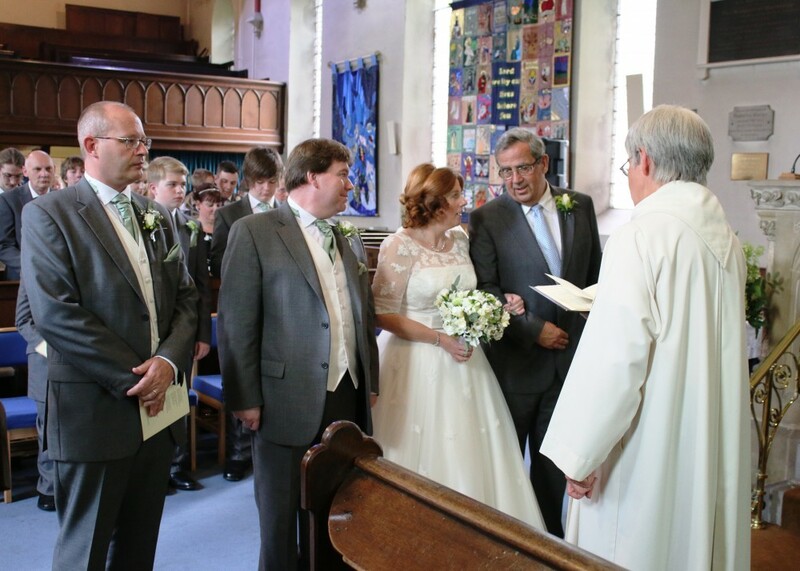 Anyone who lives in the Parish (which covers Donisthorpe, Oakthorpe, Stretton-en-le-Field, Acresford and much of Moira) can be married in the church. Don’t worry if you don’t currently live in the parish. 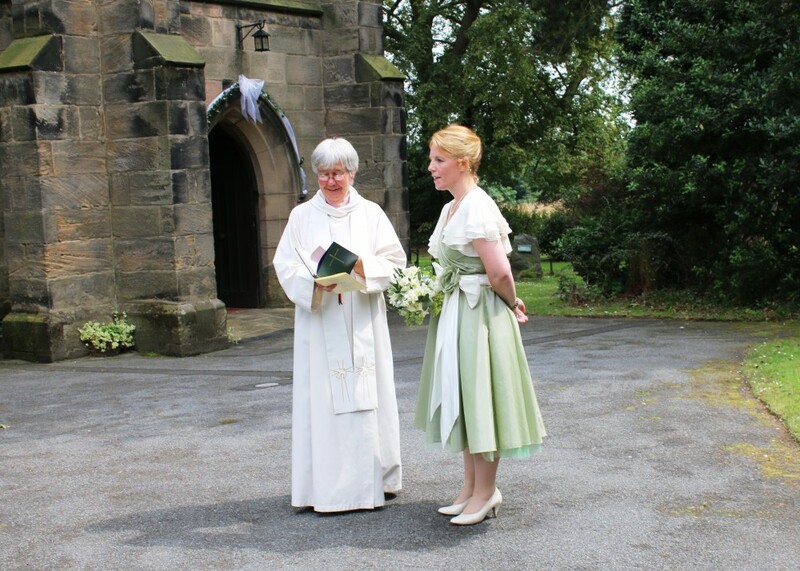 Thanks to a change in the law, it is much easier to get married at a church which has a special significance for you through family or other connections. We wish you a lifetime of love that grows within God’s protection. Marriage is for life but some marriages do not succeed for all sorts of sad and painful reasons. So in certain circumstances the Church of England accepts that a divorced person may marry again and this has been the case since 2002. 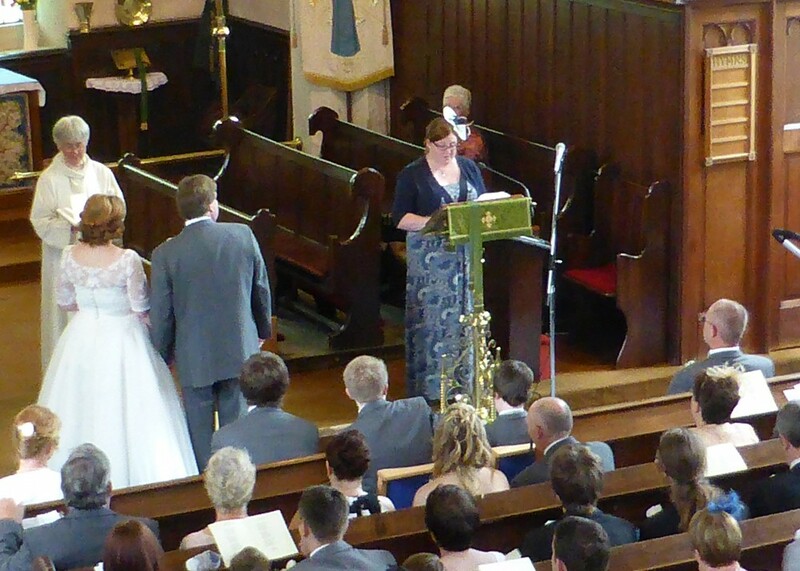 We will therefore, on a case by case basis, consider conducting a wedding in Church for those who have been divorced. 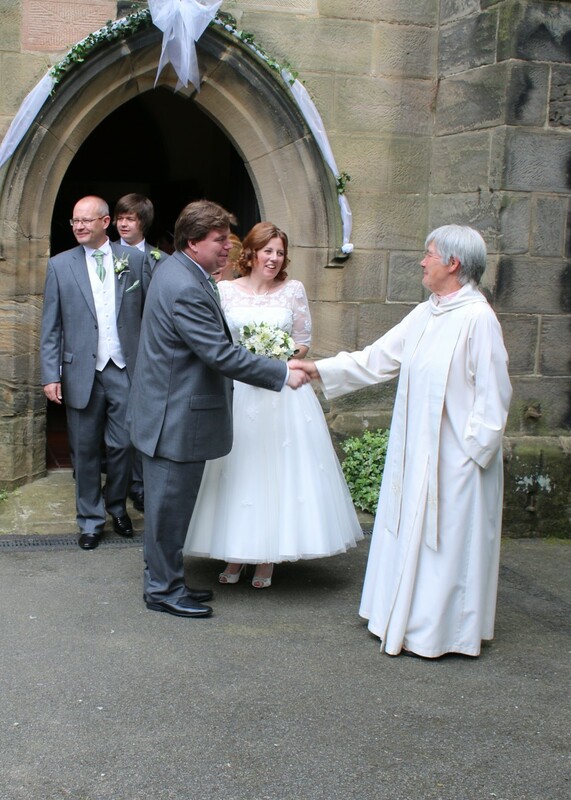 It is important that you talk to our Team Rector about the past and your future hopes as part of your preparation towards marriage. She is very happy to listen and talk and advise.